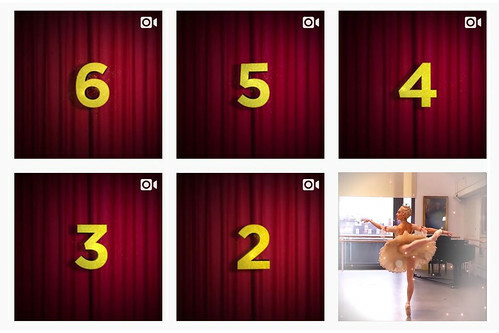 Each day, we're publishing a short festive film on our Instagram channel - here's a selection of our favourites so far. 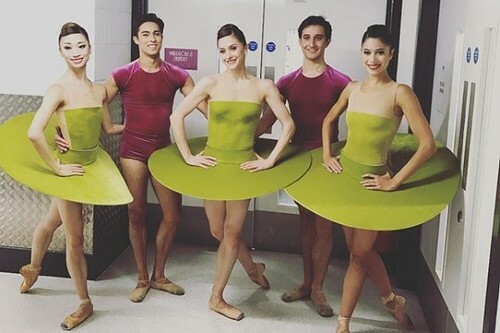 A unique glimpse via Instagram of the Company's performance as part of the UK City of Culture 2017 celebrations. 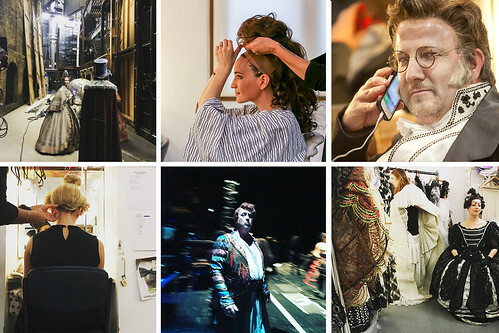 A selection of our favourite images capturing the magic of Covent Garden at the start of the 2016/17 Season. 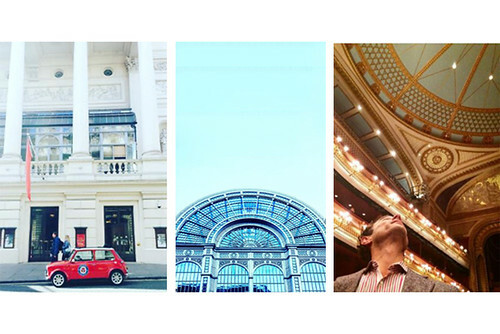 Instagrammers joined The Royal Opera to capture preparations for the return of John Schlesinger's sumptuous production. 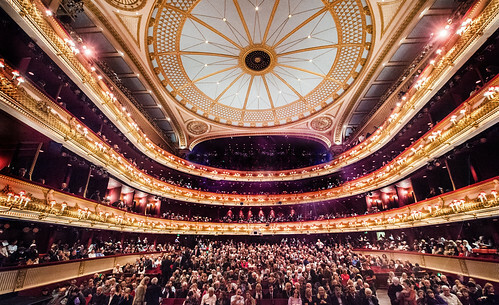 Jacob Jonas photographs The Royal Ballet's Francesca Hayward and Solomon Golding for a #camerasanddancers Instameet. 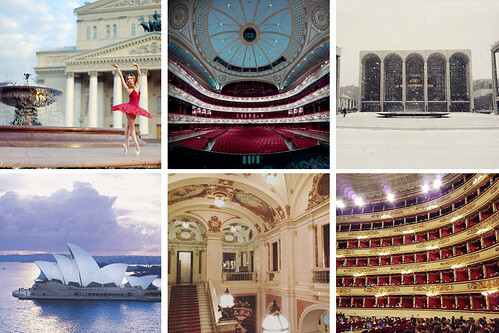 Explore the magic of the world's most iconic theatres through a selection of their best pictures. Wondering what all the fuss is about? 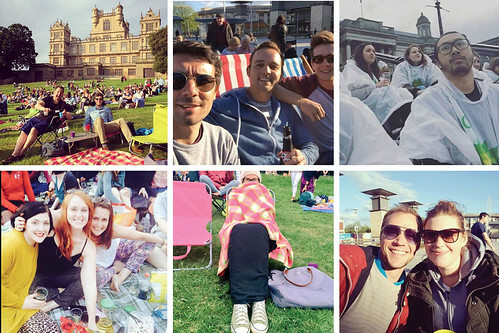 Find out what to expect from one of our outdoor screenings. The former dancer discusses his career transition, and offers his tips for great ballet photography.